Christine's Cards and Crafts: Crafty Time Mid Month Reminder - Girls! Girls! Girls! Crafty Time Mid Month Reminder - Girls! Girls! Girls! 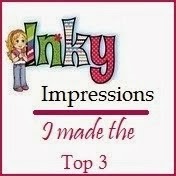 Good morning to all my friends and fellow bloggers. 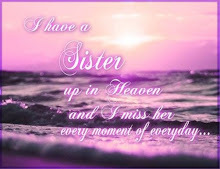 I can't believe that I am posting for the third day in a row. 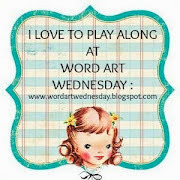 I have said before that my posts are like buses - none for ages then three come all at once .... lol! Well we are halfway through the month and would just like to remind you that you still have time to add your creations to our challenge, which you can find here. 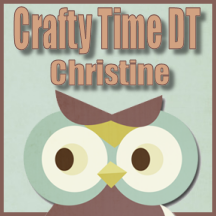 There is also a Crafty Time Reminder post which you can find here - and it features me!! 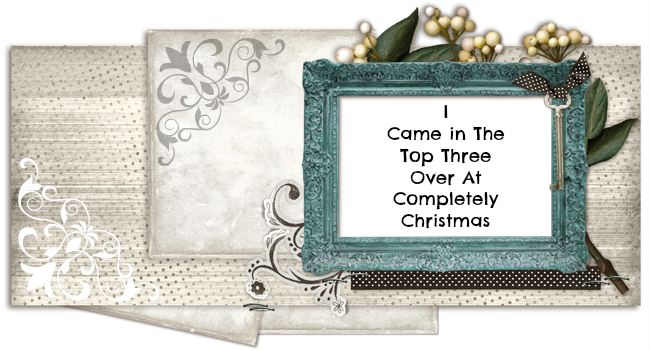 I am using another image from our sponsor The Fantasy Art of Nikki Burnette. This time it is Steampunk Telsa. I'm hoping that today is going to be as glorious as yesterday was - hot and sunny! I was very careful to use my SPF 50 and wear my hat. We went out last Thursday and it was the same sort of weather. I remembered my sun cream - but not my hat!! Boy, did I suffer later from heat exhaustion. Poor John didn't quite know what to do with me because I was feeling really pretty poorly - throbbing head, shivery, nausea, the whole works. I'm so fair skinned that I really suffer from the effects of sun if I'm not careful - and believe me, John would never have made a nurse ... lol! Well that's all from me today. Take care. 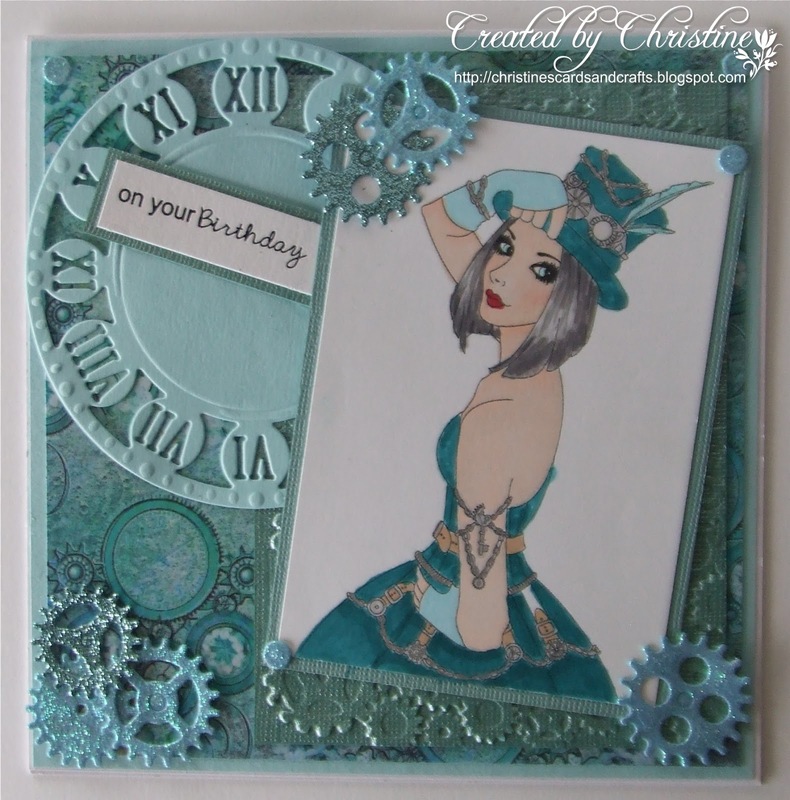 Absolutely gorgeous Christine, I love the image and all the wonderful details and colour. This is gorgeous Christine. Such a fabulous image, I LOVE the colours and wonderful detailing. 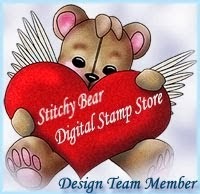 Wow, you are busy cardmaking! And again: a beauty!! Poor you: glad when the sun is shining, but take care!! Absolutely gorgeous card Christine that image is a beauty loving the colours and dies you have used. Gorgeous card Christine, the colours are beautiful! Oh! My! Word! Christine your card is STUNNING, love it. It's not my kind of thing normally but I could easily be persuaded seeing this. Oh! dear hope you are fully recovered, my John is exactly the same as yours. I am no nurse but did learn a lot after nursing John after his accident. John ..... he would be offering "scrambled egg" when you have just been violently "sick" ...... LOL. Have a good day and remember that Hat!! Love your card, not into steampunk myself but yours is lovely. You have managed to make steampunk look pretty lol! You take care in the Sun.. I agree with aAng she is a pretty lady, not a steampunk fan myself but you have done a great job.